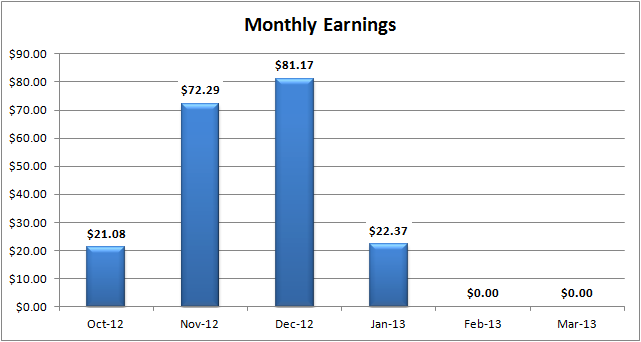 Another month, another sales report! 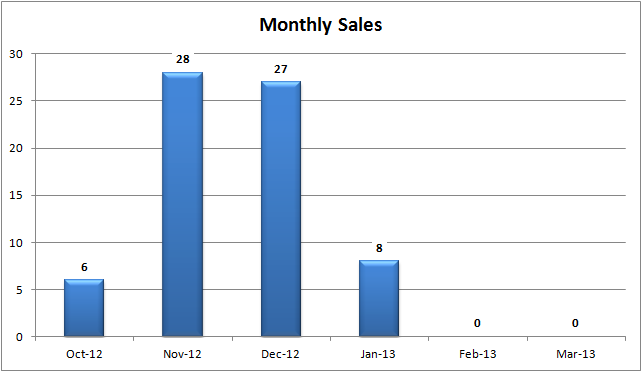 As I predicted in last month’s report, January saw a big drop off in sales compared to December and November. 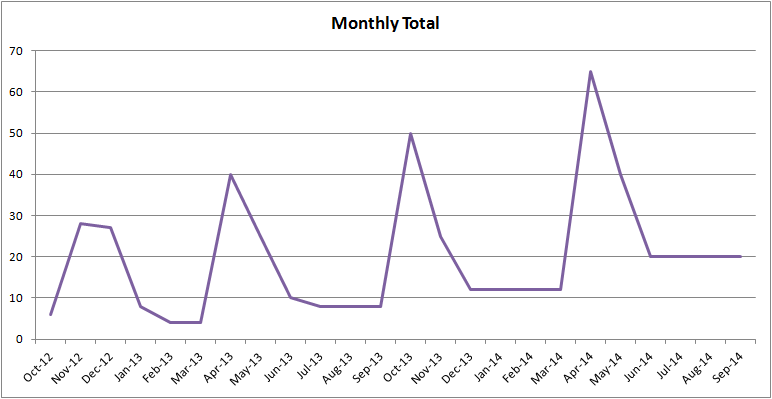 I ran an interesting one this month, which should see some results in February. I ran a free giveaway of the book on LibraryThing. I offered 100 free ebook copies, with a request for a customer review somewhere in exchange. 61 folks took me up on the offer, and so far 39 have downloaded the book from Smashwords. Hopefully I’ll see a few more reviews appearing in the coming weeks, which will be vital in allowing me to sign up for the more demanding promotions in future. I also got a few more Amazon reviews organically–good ones, I’m happy to say–and as before, for every review I tweeted it, e.g. ‘Another 5* review for #AscensionPoint’ then the link to the review. And, again, I’ve no idea if these prompted anyone to buy a copy. WIth the continuing slowdown from mid-December, and complete drop-off in mid-January, I think I can safely say that all of my ‘early adopters’–friends, family, blog and Twitter followers–have now bought their copy of the book. 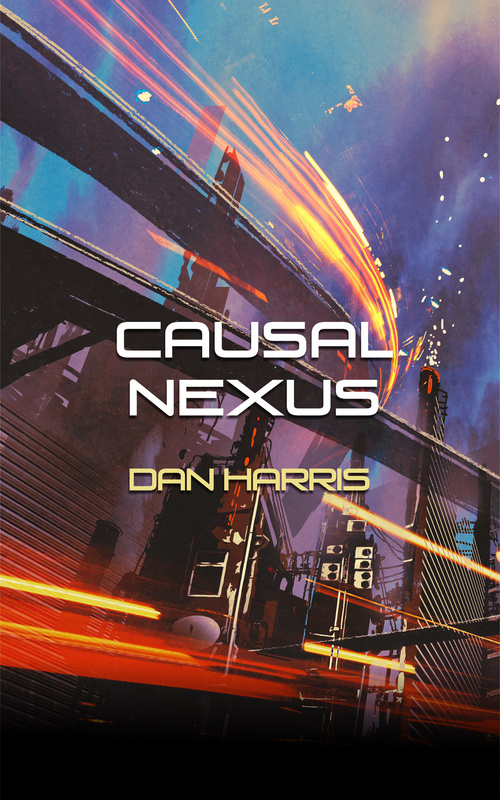 Those sales were driving the book’s visibility on Amazon, and prompting sales to other random readers, but that push has now gone; as a result, the book is dropping down the rankings into obscurity. However, all is not lost. The plan is still that the release of VENUS RISING in April, and the initial promotional kick for that book, should trigger a bump in the sales of my other books: i.e. ASCENSION POINT. This is from readers seeing the new book, then spotting that’s it’s marked ‘Book Two’ and checking out the first one as well. I mentioned BookBub last month, too. I’m going to wait until VENUS RISING is out before running a BookBub promo for ASCENSION POINT. That way the readers have a second book to buy after picking up ASCENSION POINT at a discount. Hopefully this provides another nice bump in sales and visibility. I’ll expand on those last two points, as that concept is pretty fundamental to my business plan as a writer. My expectation is that my monthly sales figures will be a series of occasional spikes, triggered by a new release, or a successful promo, each followed by a gradual tapering off until the next spike. In summary, we trundle ever onwards. It’s a marathon not a sprint, etc. Happy reading!